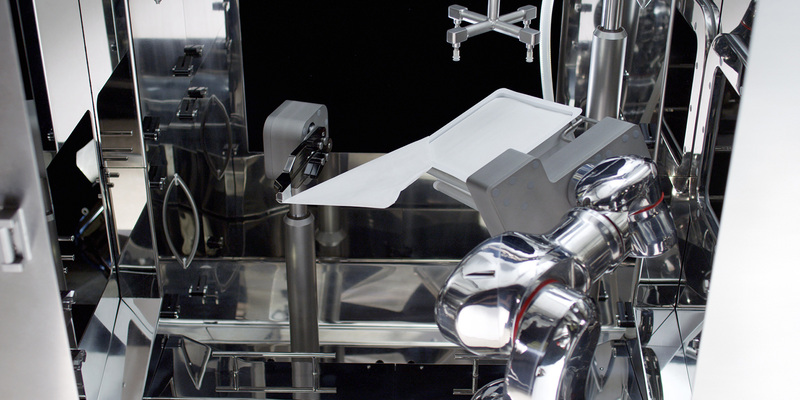 When therapies require smaller volumes and employ a greater number of different products manufactured in medium-to-low production batches, flexible production methods are essential. INJECTA responds to this need for a high degree of flexibility. 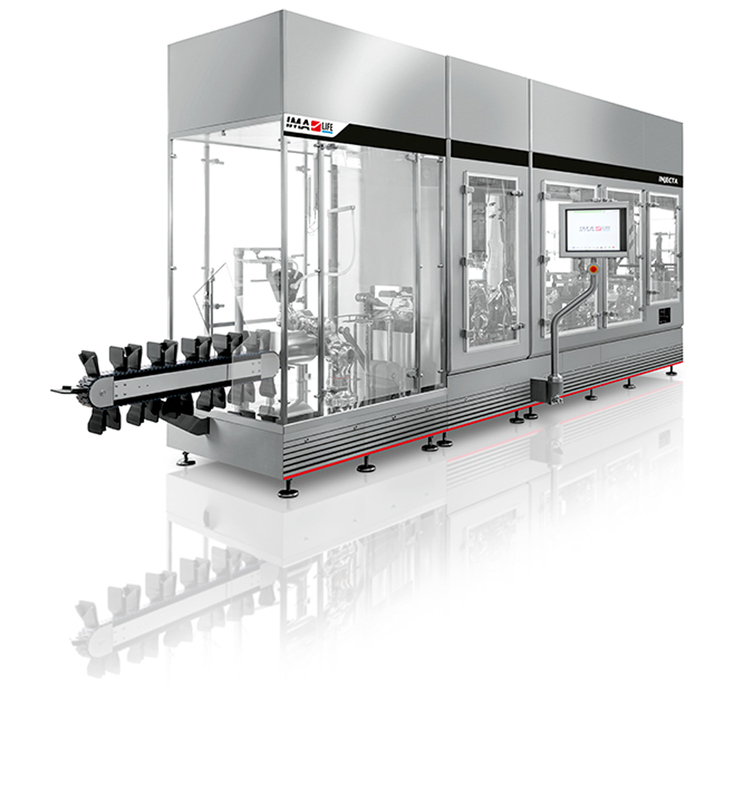 The use of advanced robotic-driven manipulations versus conventional handling systems actually improves product quality and manufacturing efficiency. 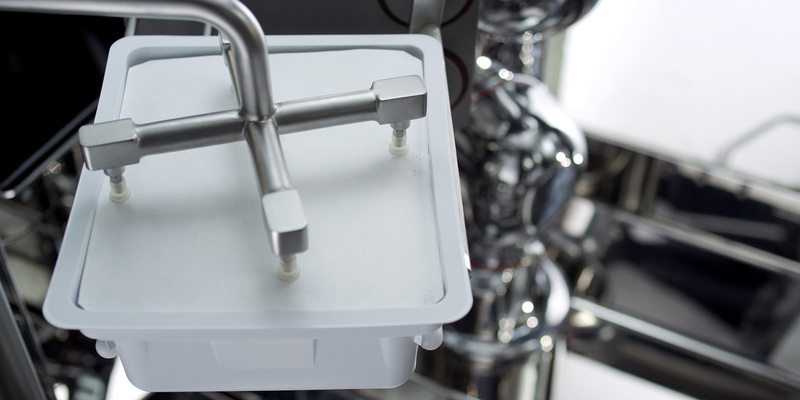 INJECTA handles pre-sterilised Ready-To-Use containers (syringes, vials or pre-capped cartridges), pre-oriented vials in trays as well as sterilised vials from the depyrogenation tunnel, allowing high process flexibility and adaptability. 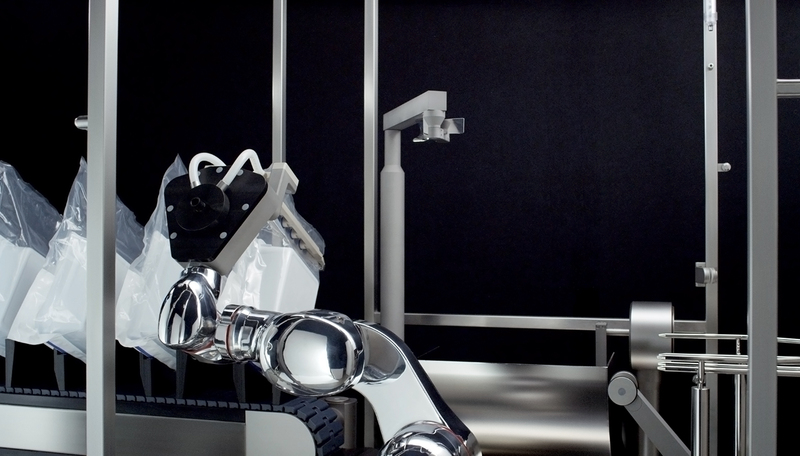 Specialised robots perform all handling activities with no glass-to glass contact and without operator intervention. 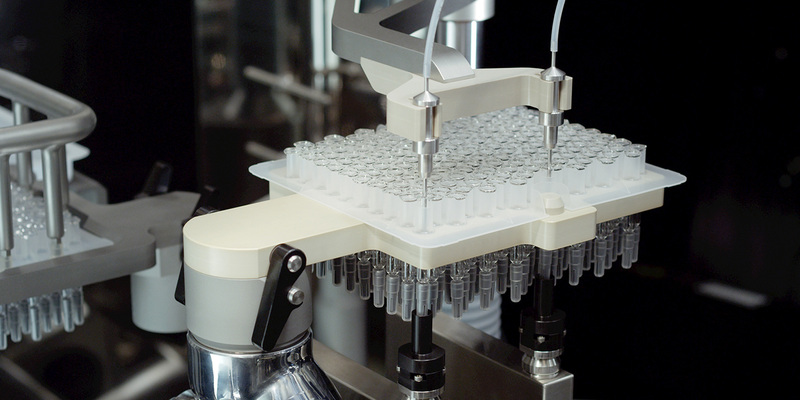 Result is “less time” spent validating aseptic conditions and superior agility for multi-product manufacturing. Innovative robotics replacing conventional material handling and improving product quality and manufacturing efficiency. Revolutionary 100% IPC of all nested products. Single rejection of individual non-conformities from the nest. Precise, accurate and reliable fill-finish process with the highest performance. Perfectly suited to isolation technology or different containment solutions. Reduced 6-sided isolator shell width with positive impacts on space ergonomics and no human intervention. 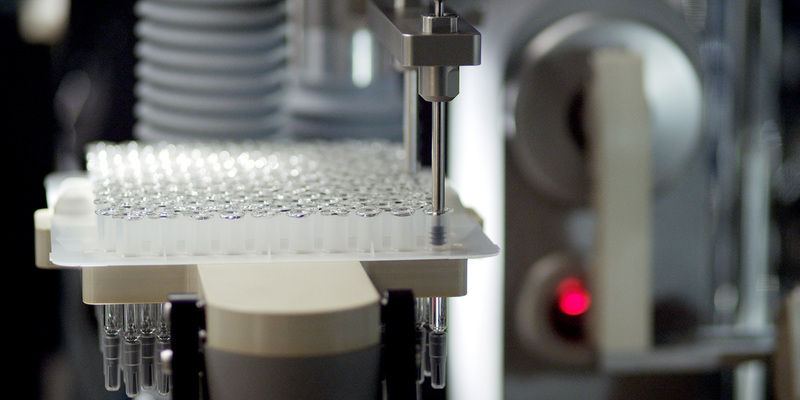 INJECTA's ground-breaking innovation is the 100% IPC of all processed nested products, with single rejection of individual non-conformities from the nest, while ensuring high machine performance.